Is it Monday again already? Will today be the day they let me go? Can this be all there is? Career change can be motivated by many reasons – sudden, unexpected transitions in organizational structure, dissatisfaction with current work culture, or simply the desire to be challenged in an entirely different role can inspire us to dust off our resume and consider our options. However exciting a concept, career transition can also be daunting, and many unsuccessful career changes are due to a lack of clarity, planning and knowledge of critical factors like industry trends or best practices in professional presentation. Career Transition Services make all the difference. If you have been considering a career change, you’re likely feeling a bit overwhelmed. But luckily for career changers, Career Transition Services are excellent tools to navigate these muddy waters without the fear and stress often associated with “starting over”. 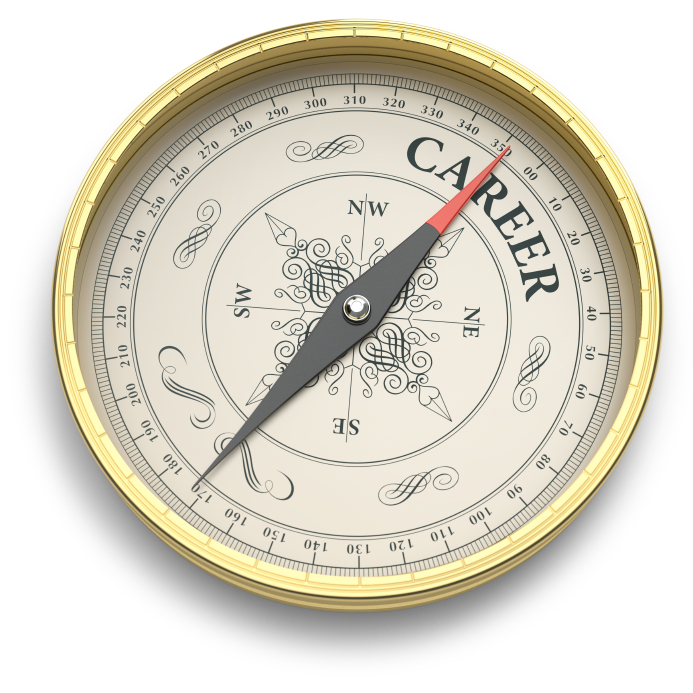 Skilled career coaching professionals can meet you “where you are” in your career, identifying your own unique position, evaluating goals and helping you define a clear path that makes sense to your circumstances. But I’ve been working in this job my whole career. I have no idea what else I’d be good at. Most of us have talents and interests that cross over various boundaries. You may have spent a decade working with numbers but have always wanted to try motivating people. Maybe you’ve been in physically demanding work for too long and your body is telling you to find a desk job. Whatever the reason, changing positions or even industries is not impossible, and professional coaches can help you with your career assessment, characterizing your strengths, pinpointing your passions, and assessing your “market readiness” so you can ultimately realize your goals. I know what my strengths are, but how do I make sure a potential employer knows them, too? It may be obvious to you that you’re a shoe-in for a position, but that doesn’t automatically mean a recruiter does. Presenting yourself in the best possible light is crucial to finding that dream job. Career Transition Services can help you with the personal branding process, developing valuable marketing documents and creating social media profiles that showcase your unique value. I have a resume, but how do I get noticed? There’s so much competition out there. Having a professional resume and cover letter that you are proud of is important, but a career change often involves more than just sending in one application. Good Career Transition Professionals are also personal marketing specialists, and they can provide methodologies to the job hunt that uncover hidden opportunities and ensure your visibility in the marketplace. I haven’t had a job interview in years. I’m not sure I’d even know what to say. Job interviews are intimidating, and selling yourself, especially when you’re not used to it, can feel uncomfortable and scary. Nailing a job interview often comes down to confidence, and trained career coaches can help you hone your interviewing skills so that you can walk into that interview with poise and conviction in your capabilities. As the Okanagan’s leading provider in Career Transition Services, Kelowna HR’s team of highly skilled professionals have a proven track record of success in leveraging our client’s assets, boosting their confidence, and setting them on a meaningful professional path. Our proven process and individualized coaching ensures that your “brand” puts you ahead of the competition. It’s time you make that career dream a reality. Call now for a free assessment and find out more about your Career Transition program. Please contact Elizabeth Neef at elizabeth@kelownahr.com or 250-826-6964. Your career dreams are waiting.